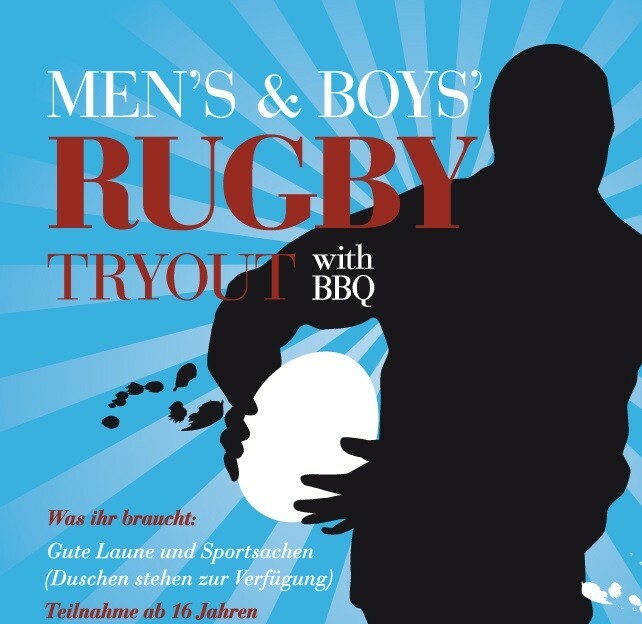 Just before the next season starts, our men’s team is hosting a Rugby tryout training. If you have always wanted to try Rugby you are most welcome to come around. You have always wanted to try a new sport? A fast and physical team sport? A game for all shapes and sizes? Then join your rugby tryout! 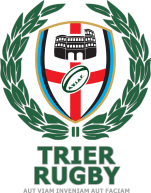 Rugby is a sport for everybody – big or small, old or young, beginner or experienced player. There are no prerequisites. The training will be beginner friendly and will you show all aspects of the game. You only have to bring sports wear and – if you already have them – boots with cleats and a mouth guard. The training starts on the 3rd of September at 2pm at the Waldstadion Trier (Kockelsbergerweg 23, 54293 Trier).